Some customers like the participation of technical engineer in adapting some of programs functions with their special requirements. Limitedness of using system instructions by user. Errors appearing in the program for a reason related to using, program or external effect. Providing software updates or versions for customers. 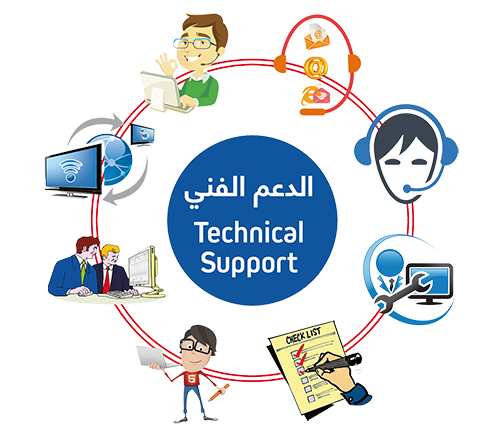 How to get on Technical Support Service? Send official letter asking for support. Receiving notification asking for support. Providing support in any suitable mean. Signing the form of solving problems by customers. 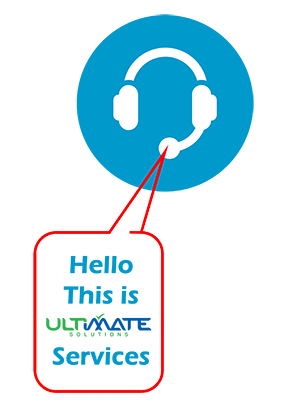 On site support service is provided from Ultimate Solutions for customer when he /she requests that. The engineer reviews systems performance and implements the direct required solutions. Then he gives his necessary recommendations for users. At the same time, he takes the customer’s recommendations and proposals. After that, he submits a report about his visit into customers. The service is completely for free during the first year. In the next years, invoices related to technical support service fees would be issued except for unsubscribed customers in renewing annual maintenance agreement.